Praia Da Marinha - Marinha Beach, Located On The Atlantic Coast In Algarve, Portugal. Banque D'Images Et Photos Libres De Droits. Image 119152072. 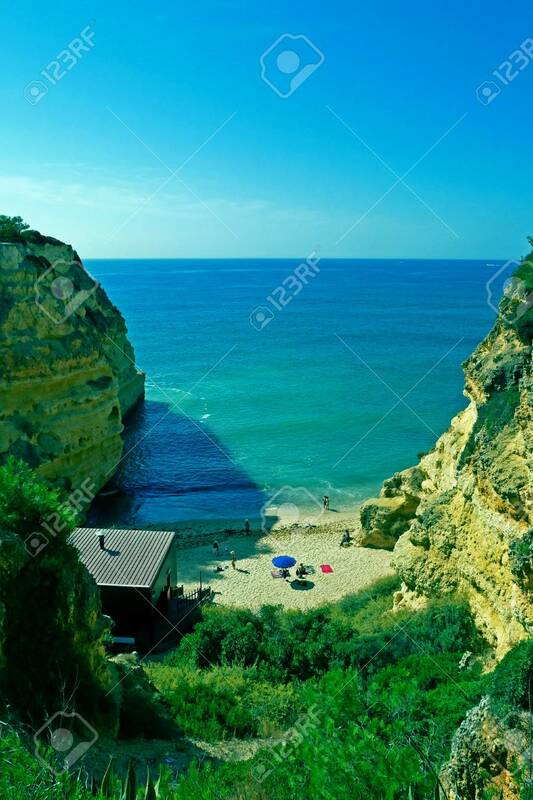 Banque d'images - Praia da Marinha - Marinha Beach, located on the Atlantic coast in Algarve, Portugal. Praia da Marinha - Marinha Beach, located on the Atlantic coast in Algarve, Portugal.